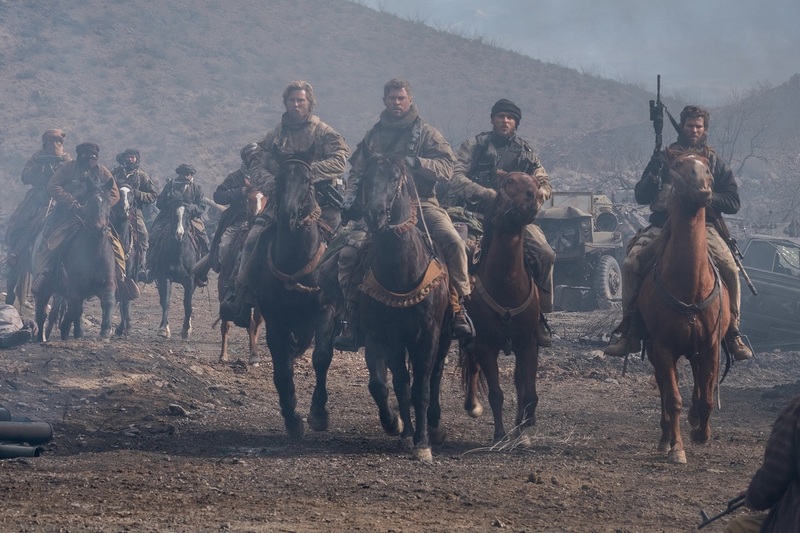 Taking on the role of real life heroes, Chris Hemsworth (“Thor,” “The Avengers” films) along with Oscar nominee Michael Shannon (“Revolutionary Road,” “Nocturnal Animals”) stars in “12 Strong” - a powerful action-packed new war drama based on the best-selling book “Horse Soldiers,” from true events that unfolded a world away in the aftermath of 9/11. Award-winning director Nicolai Fuglsig directed the film, which is produced by legendary producer Jerry Bruckheimer (the “Pirates of the Caribbean” films, “Black Hawk Down”), together with Molly Smith, Trent Luckinbill and Thad Luckinbill (“La La Land,” “Sicario”) under their Black Label Media banner. Oscar winner Ted Tally (“The Silence of the Lambs”) and Peter Craig (“The Hunger Games: Mockingjay, Parts 1 & 2”) wrote the screenplay, based on the acclaimed book by best-selling author Doug Stanton. 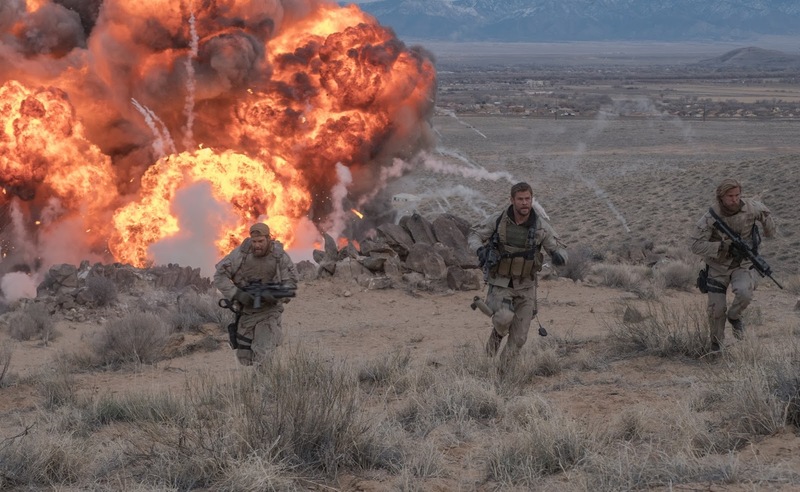 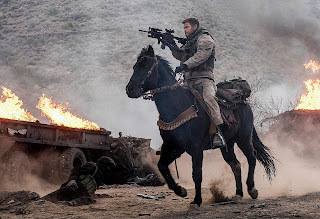 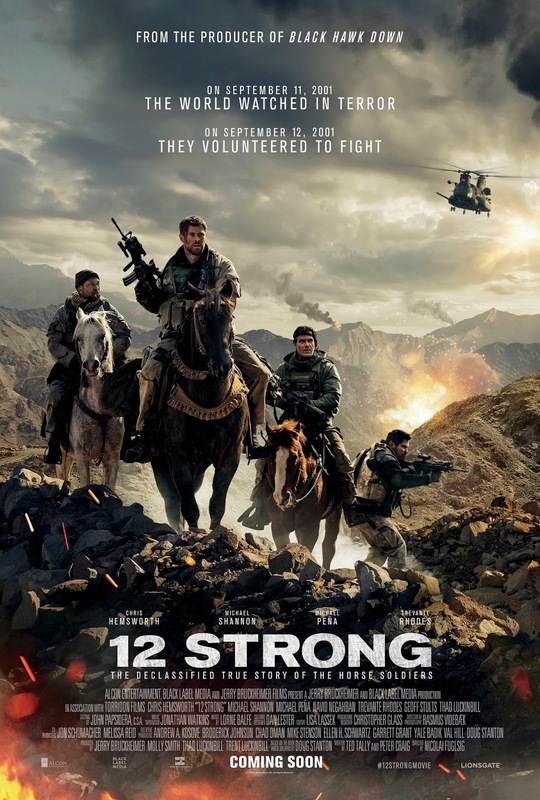 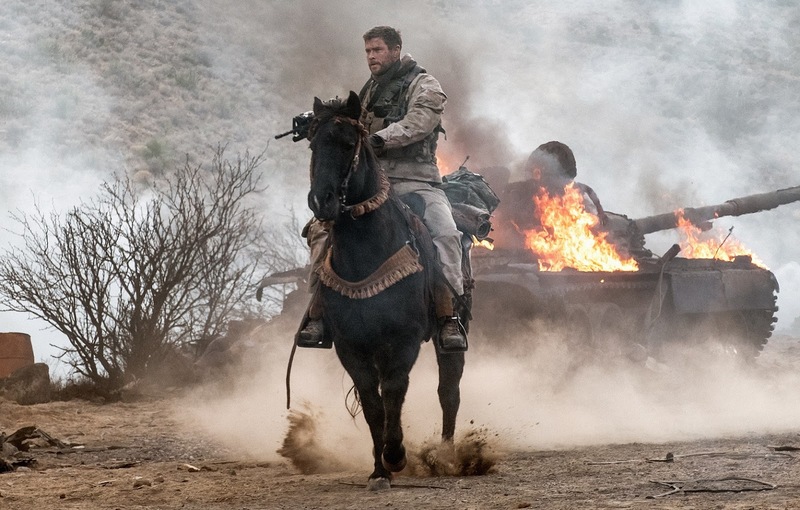 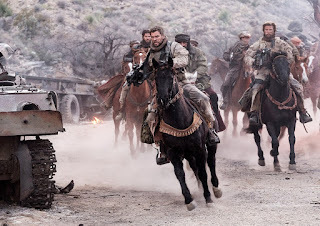 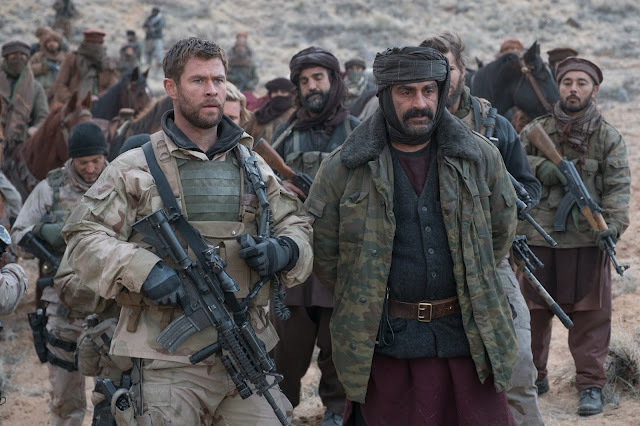 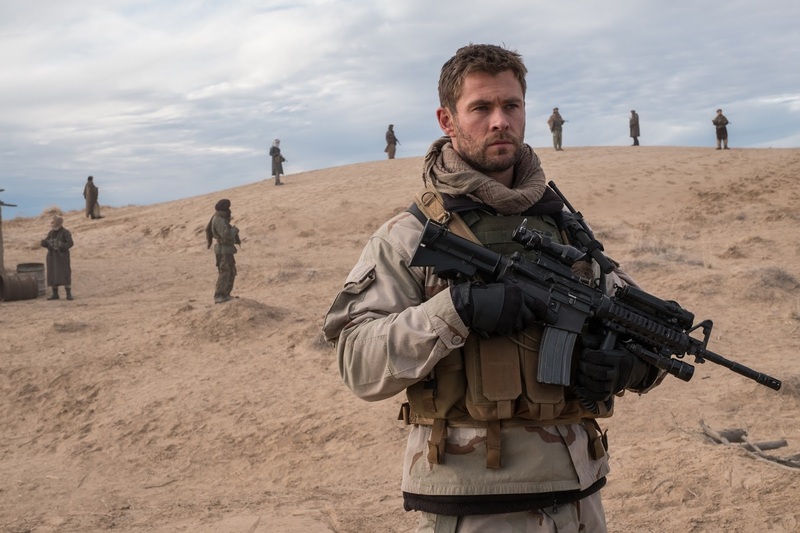 “12 Strong” opens January 17 in cinemas from Pioneer Films.